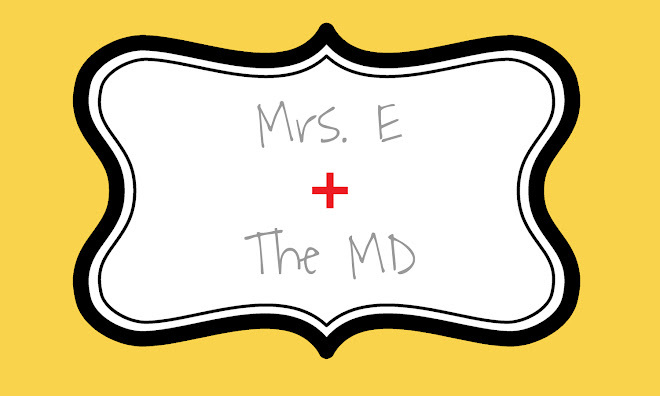 Mrs. E and the MD: Not lovin' it. I miss you. A lot. It has been well over a week...going on two weeks...since I last indulged in your goodness. More specifically, I miss the Mexi-Donald's on 96th Street. I say this in no disrespect of the Mexican culture. This McDonald's is my favorite on Earth because it is so efficient, quick, and always correct. I have never once had an issue with an order, except for that one tiny slip-up when I was Sweet Tea'd on my way to school. (Sweet Tea'd = I got Sweet Tea instead of Diet Coke and nearly choked to death due to the shock and horror) I have totally forgiven you and see no reason to hold that over your head. A few times this week, I have been really tempted to just throw my resolution out my window and pull up to your window and place my order. Would it be a Happy Meal? Or would it be a #2 with no cheese? Would I go for Chicken Nuggets? Would I just get a Diet Coke? I am not sure what I would get if I could, but the bottom line is that I have a goal to achieve, so I just can't allow myself to give in. You have comforted me many times in the past when I have been stressed, rushed, frustrated, or pissed. I ate you many times to spite my husband, just because he hates you. I have gone to you with friends or alone. I have rarely been disappointed. I suppose you could say that I am an addict, but I am trying to break the cycle. Please don't tempt me with your beautiful billboards or your catchy commercials. I will just have to change the channel or look the other way. I'm not saying I will never see you again, but it will probably be a while still. Just know that even though we are not seeing each other on a frequent basis, I still have a very big place in my heart and my gut (right around my spare tire area) for you. Is there a ten-step program for quitting McDonald's? If so, I'll totally go to the meetings with you. There was a McDonald's in Riley and the cafeteria seemed to always be closed when we were hungry so I think we ate McDonald's four times in 48 hours. I probably don't have arteries left.